dhivya prabandham – thiruppAvai pAsuram 5 – http://divyaprabandham.koyil.org/?p=389 – translation by raghurAm swamy. Full series can be viewed at http://divyaprabandham.koyil.org/?p=68. 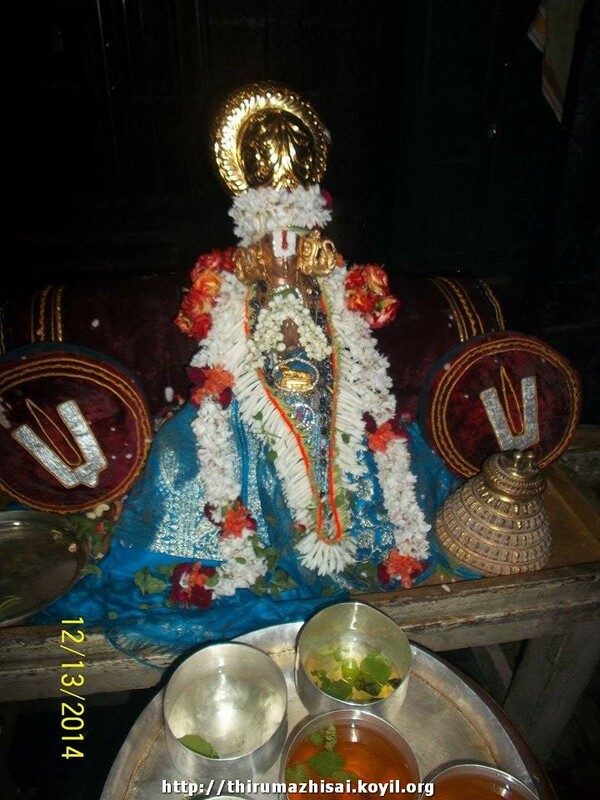 dhivya prabandham – thiruppAvai pAsuram 4 – http://divyaprabandham.koyil.org/?p=356 – translation by raghurAm swamy. Full series can be viewed at http://divyaprabandham.koyil.org/?p=68. 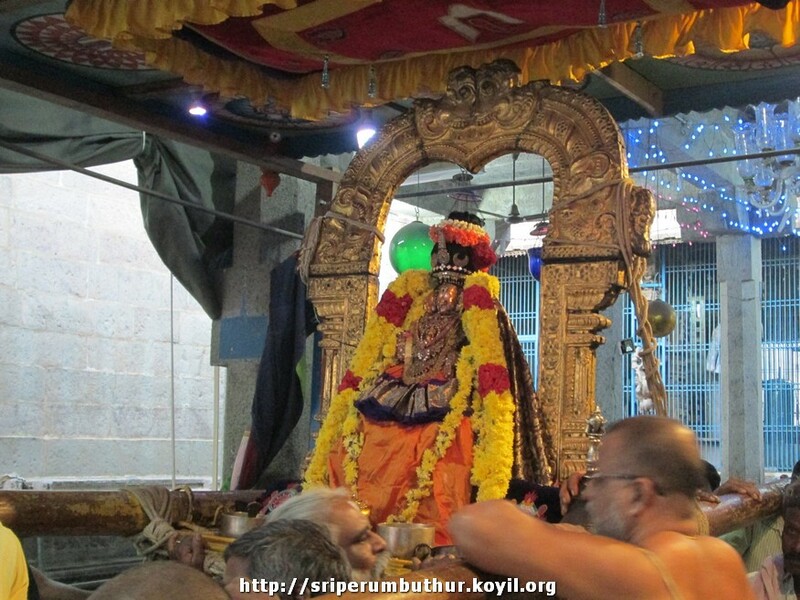 dhivya prabandham – thiruppAvai pAsuram 3 – http://divyaprabandham.koyil.org/?p=312 – translation by raghurAm swamy. Full series can be viewed at http://divyaprabandham.koyil.org/?p=68. 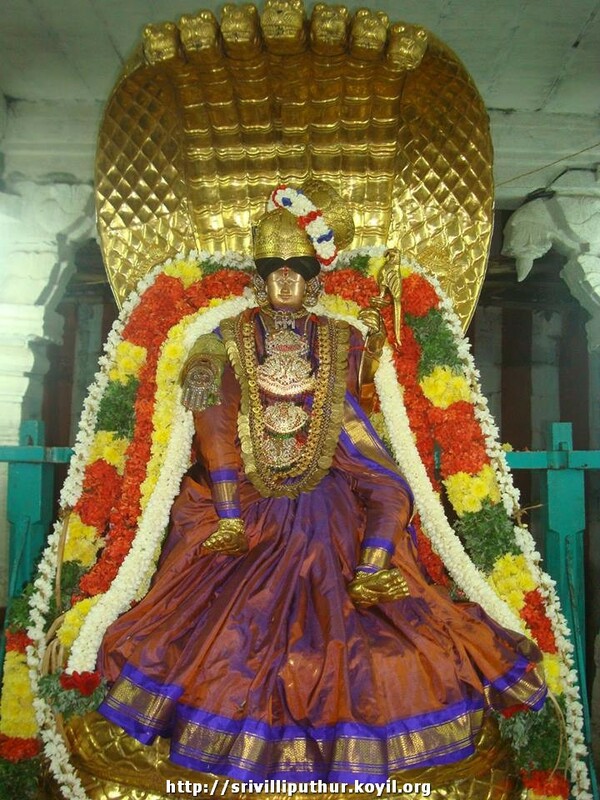 dhivya prabandham – thiruppAvai pAsuram 2 – http://divyaprabandham.koyil.org/?p=289 – translation by raghurAm swamy. Full series can be viewed at http://divyaprabandham.koyil.org/?p=68. dhivya prabandham – thiruppAvai pAsuram 1 – http://divyaprabandham.koyil.org/?p=272 – translation by raghurAm swamy. Full series can be viewed at http://divyaprabandham.koyil.org/?p=68. ANdAL – life and glories in hindi – https://guruparamparaihindi.wordpress.com/2014/12/15/andal/ – new article by kArthik srIharsha swamy based on https://guruparamparai.wordpress.com/2012/12/16/andal/ . Please visit https://guruparamparaihindi.wordpress.com/2013/08/29/introduction-2/ to see the full list. This entry was posted in Uncategorized on December 14, 2014 by Sarathy Thothathri.